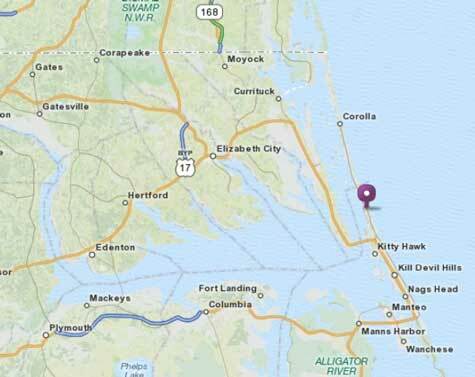 Welcome to the Outer Banks and Duck North Carolina! What fun it must be to wake up each morning to hear the Atlantic Ocean at your doorstep. 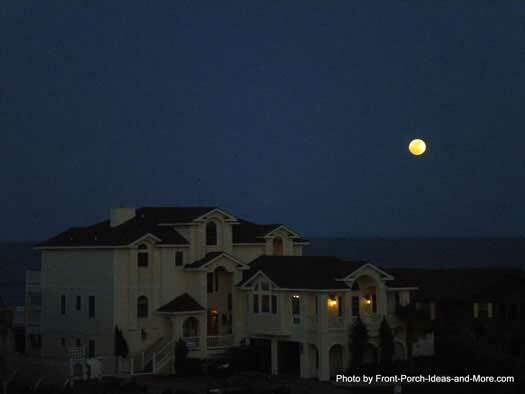 Better yet, enjoy the view from an exquisite beach house porch. 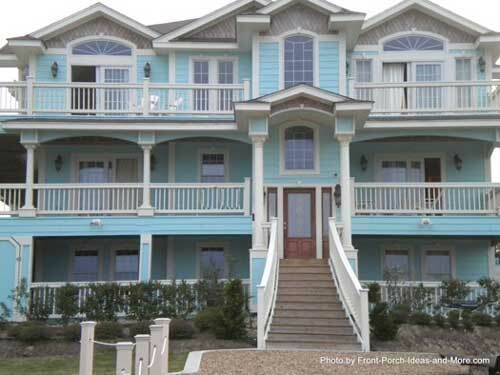 Mary and I are always in awe when we see these beautiful beach houses with their extensive porches. 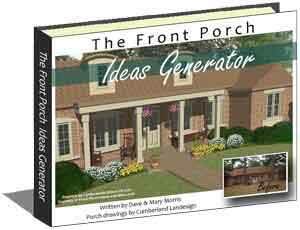 Front porch ideas and front porch designs abound on a grand scale. 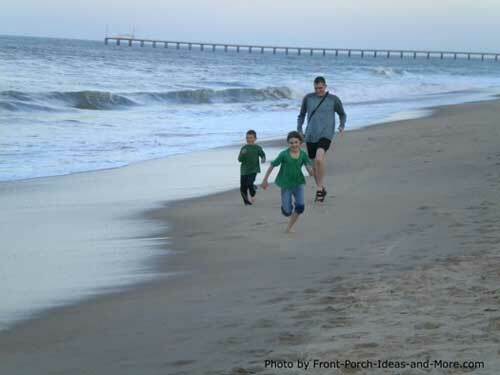 The Duck NC area is known for lighthouses, the Wright brothers, and for family memory making! A Cape Cod on the beach! 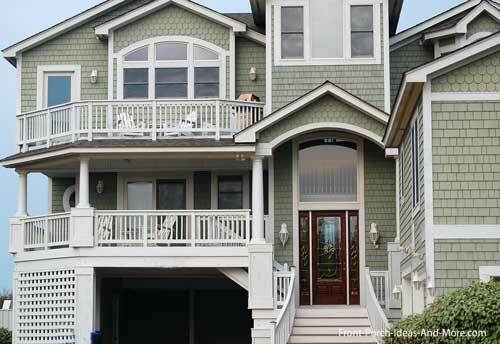 Unlike most beach houses we've seen near southern beaches, this cape cod has lots of appeal. 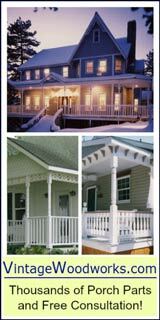 With its large wrap-around porch, it has a porch design worth copying for any inland cape cod home design. Don't forget the artwork. It doesn't take much to create a focal point. 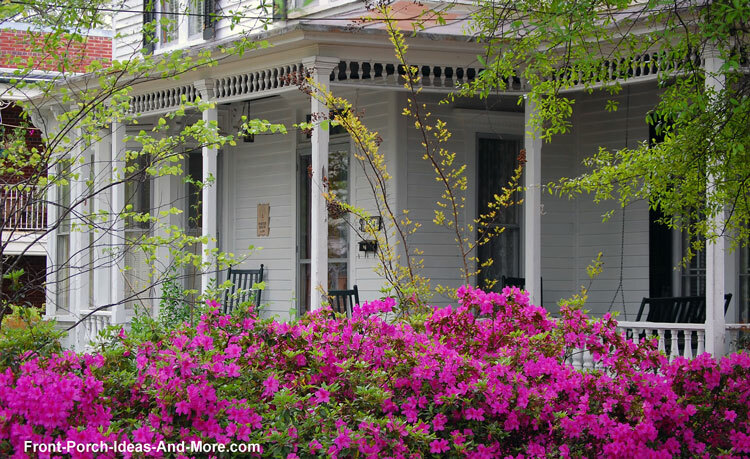 This piece is aesthetically pleasing because its size is in sync with the size of the porch. 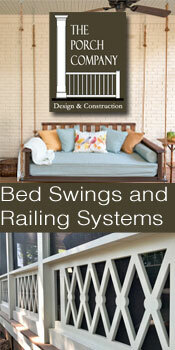 Something larger or smaller (especially if you have only one piece) would not have the same appeal. 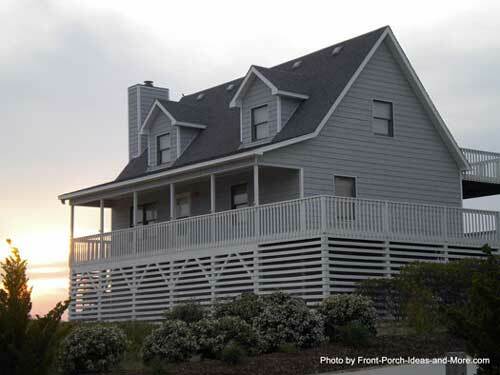 Mary and I thought this had a unique beach house design - complete with three porches and plenty of plantation shutters. 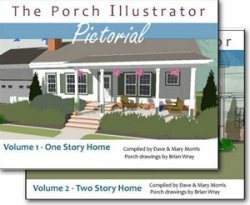 Here's a porch beauty! 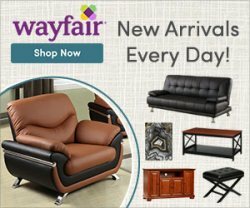 Notice the steps on this home and others on this page. 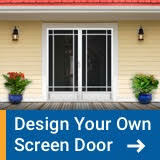 When designing such a home whether it be a beach house or a home in Kansas, consider accessibility. 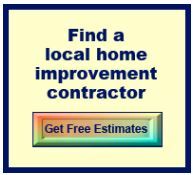 Many of us have mobility issues and steps can be a major hurdle to overcome. 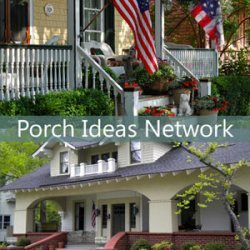 Consider installing a porch lift so everyone can enjoy the porch. I love the entrance on this beach house. 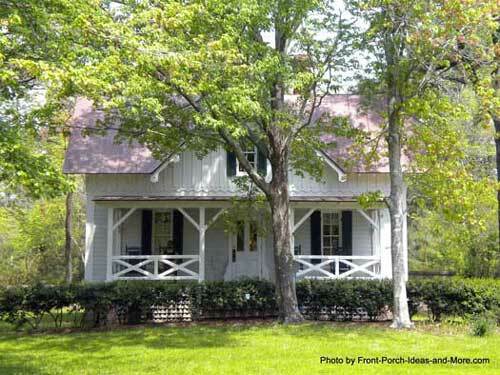 The wood door and side panels definitely make this very attractive along with the gable roof and wrap around porch. Color me green! 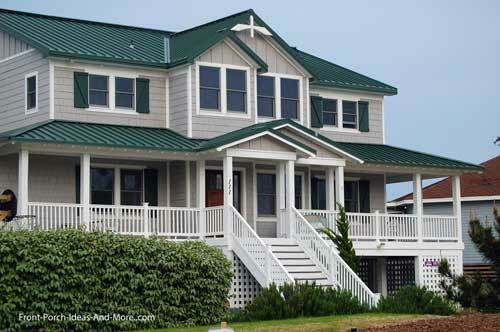 The green metal roof on this Duck North Carolina beach house really stands out. 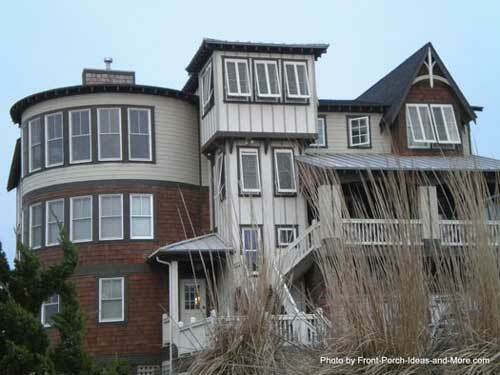 This homeowner obviously knows the metal roof is almost maintenance free and will stand up to the beach winds. 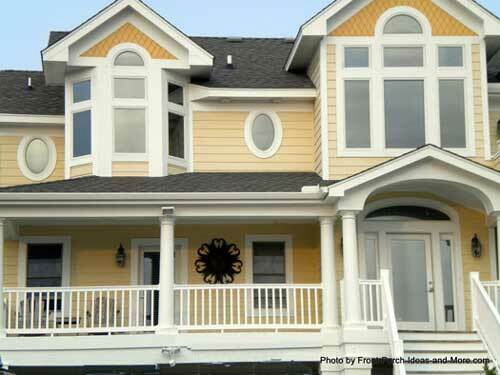 The double gable porch roof and wide steps makes for a very pleasing front porch! 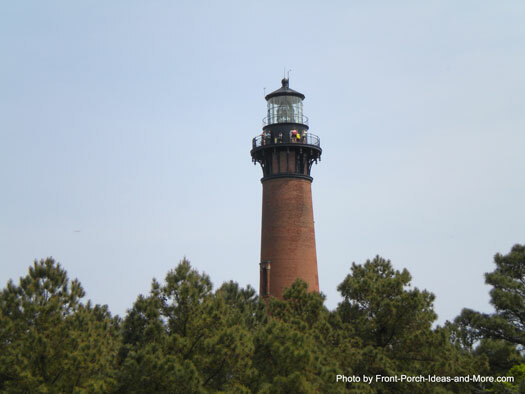 The Currituck Beach Lighthouse is right next door to Duck NC and a must see for your entire family. The top of the lighthouse is a great vantage point to see Duck and the surrounding area. 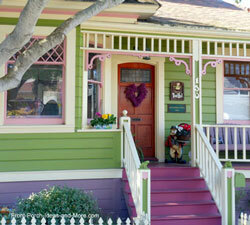 They even have a front porch right next door! We enjoyed visiting Duck North Carolina and hope you get the same opportunity. 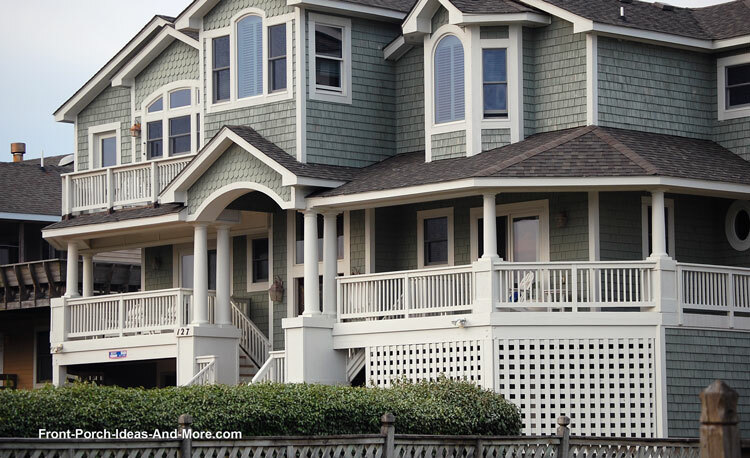 Amazing beach houses and fantastic front porches - beaches too!